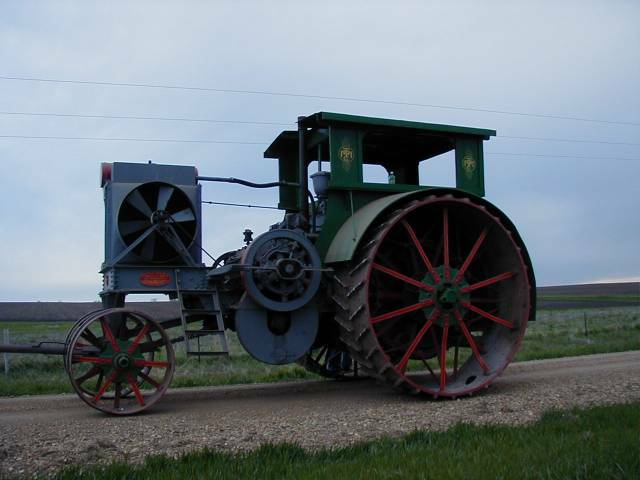 Welcome to my homepage dedicated to the Avery Company of Peoria, Illinois and The Minneapolis Threshing Machine Company of Hopkins, MN. This site is currently under construction and will probably go through many changes as I build it. 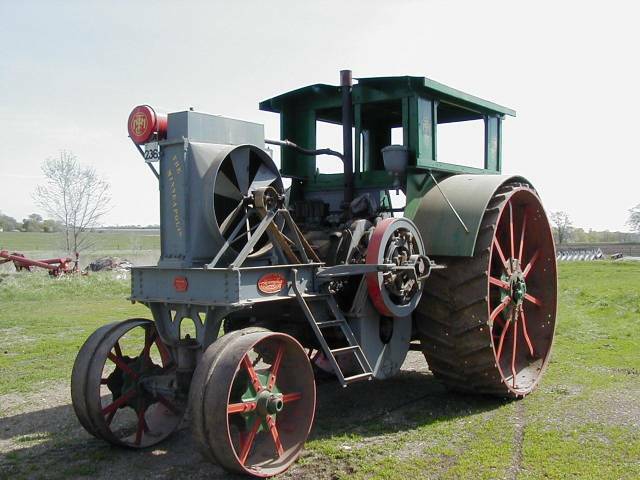 Here are some of the things you will find on here: A history of both companies,History of The Avery Company, History of the Minneapolis Threshing Machine Company,pictures of tractors from each company including my Avery 25-50 and my brother's Minneapolis 40-80.Our Avery and Minneapolis I am hoping to have a serial number section for both makes, neither of which are available currently on the net. 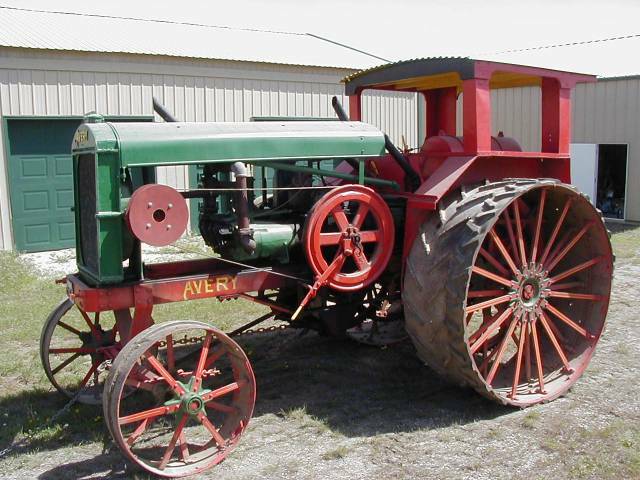 I have now added an Avery Tractor Specification chart on the Serial number page that can be downloaded. 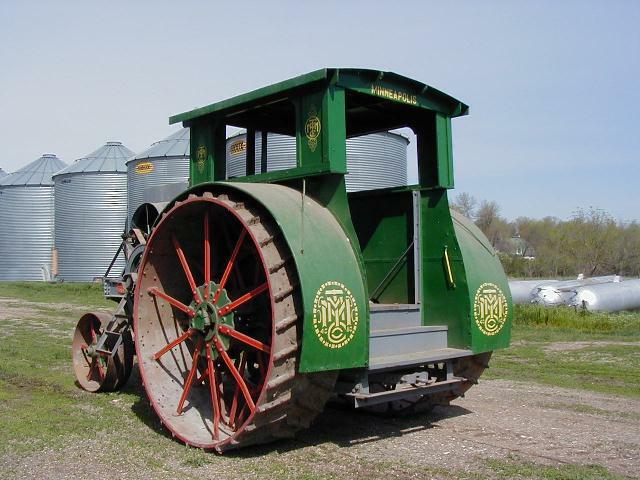 I will also have pictures of all of our collection, most of which is stored at Prairie Village ,South Dakota. 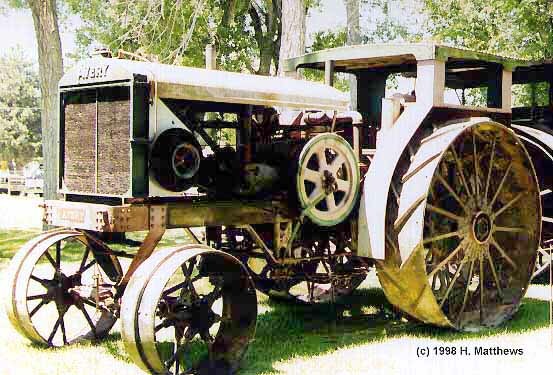 Our collection is made up of tractors owned by my brother Shon, my dad Jim, and myself. I have now have updated the page so a lot of the pictures can be viewed on their own page. I am still working on changing more and adding more. UPDATE : Have added pictures of my brother's Minneapolis pre, and post restoration and pictures of his 1919 Titan which he finished restoring this winter! 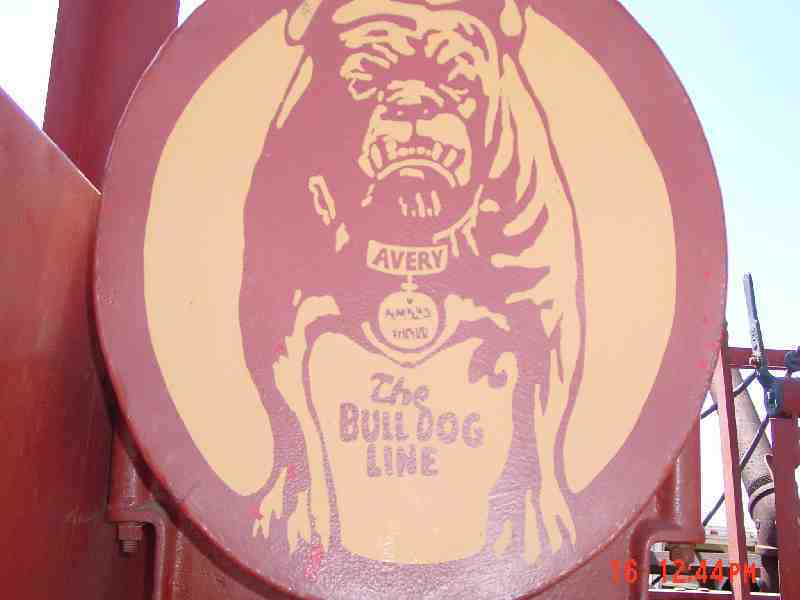 Picture of an Avery 40-80 from the Magic Valley Show in Idaho where you can also listen to the Avery run.